As global amusement industry professionals gather at IAAPA Attractions Expo 2017, the premier conference and trade show for the $39.5 billion worldwide industry, the International Association of Amusement Parks and Attractions (IAAPA) releases its annual preview of major new rides and attractions opening in 2018 at amusement parks, water parks, family entertainment centers, science centers, museums, zoos, and aquariums around the world. 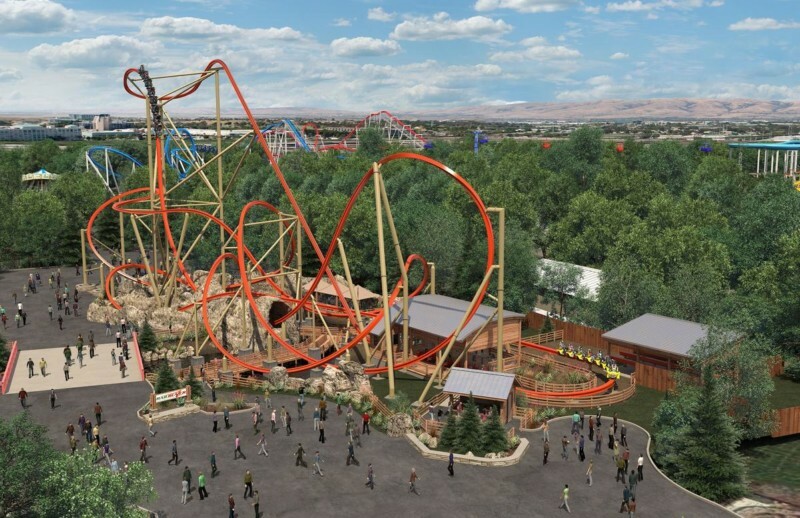 PICTURED ABOVE: RailBlazer at California’s Great America. Courtesy Cedar Fair. Below are some of the exciting thrills guests will enjoy during 2018, organized by continent then by nation, state, and/or province.